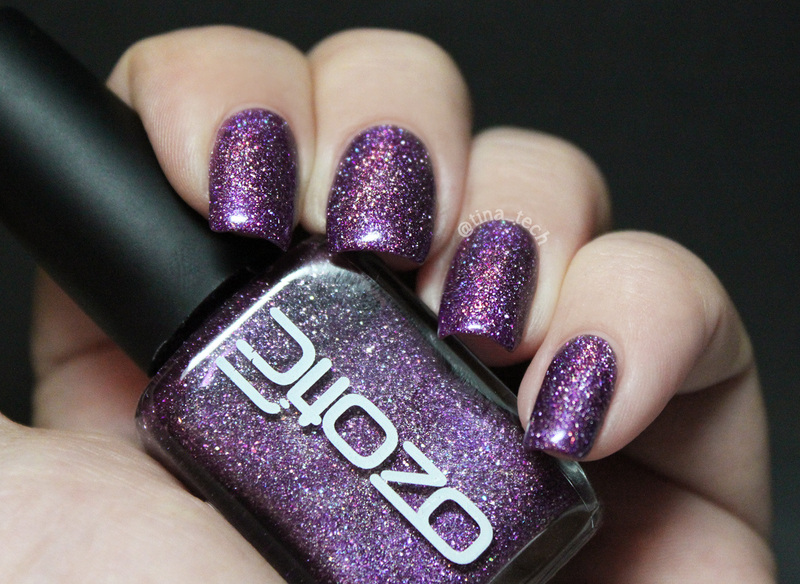 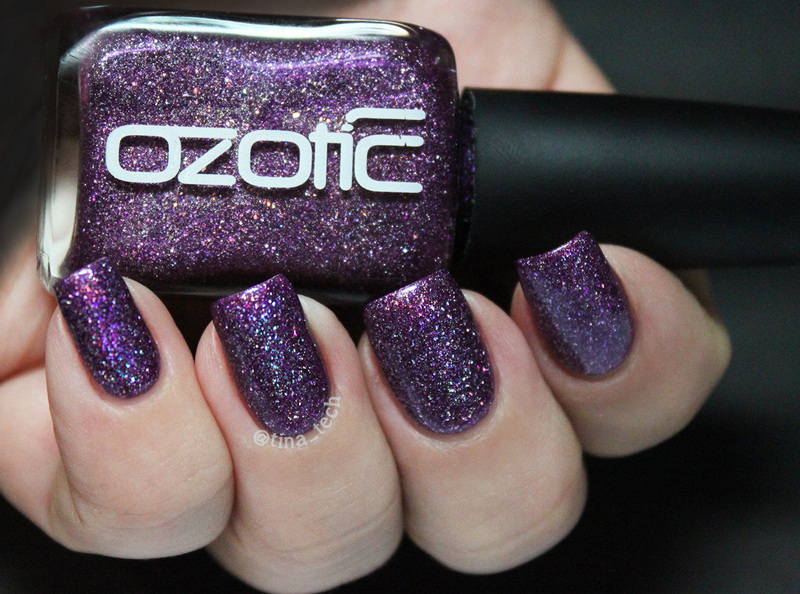 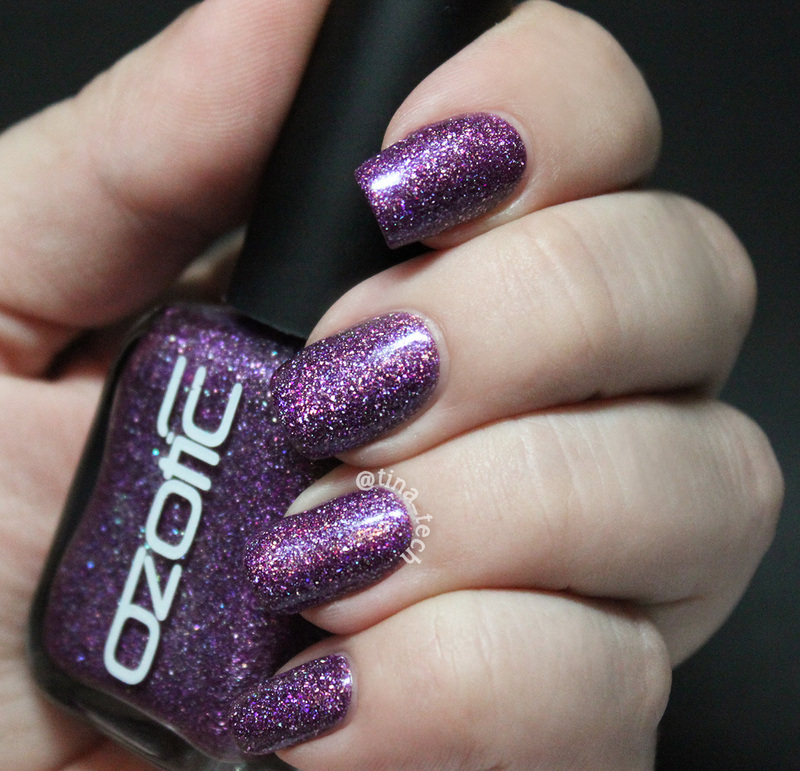 So back to the gorgeous-ness that is Ozotic – 624; It is a rich purple scatter holo, that sparkles in every color you can imagine. 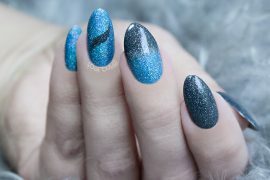 The most prominent “sparkle-color” is this gorgeous yellow-orange, and a breathtaking greenish-turquoise. 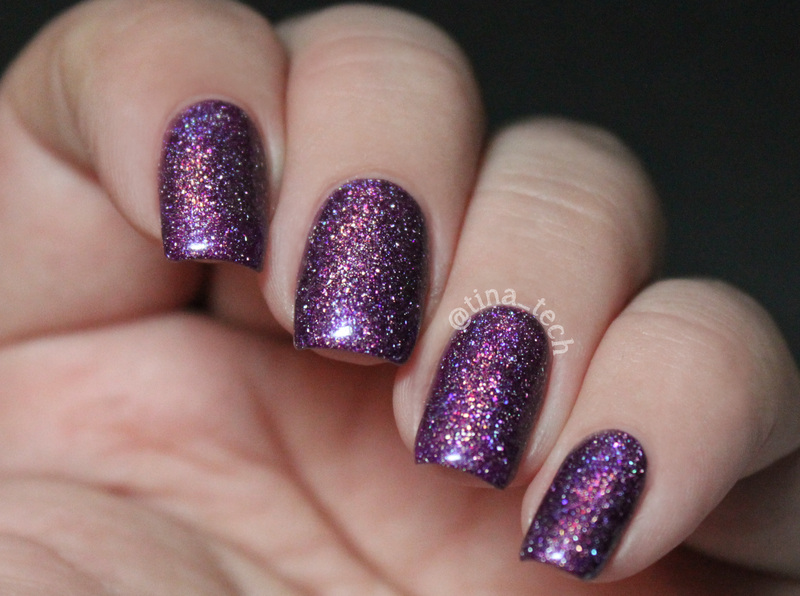 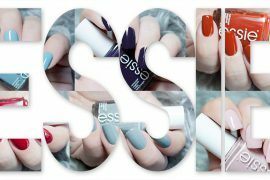 In the pictures shown I have applied two coats, with no top coat! 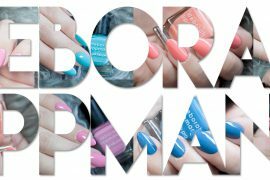 It’s very easy to apply, and dries quickly.